San Jose police on Monday were investigating the 46th homicide of the year, the highest tally the city has seen in a decade. 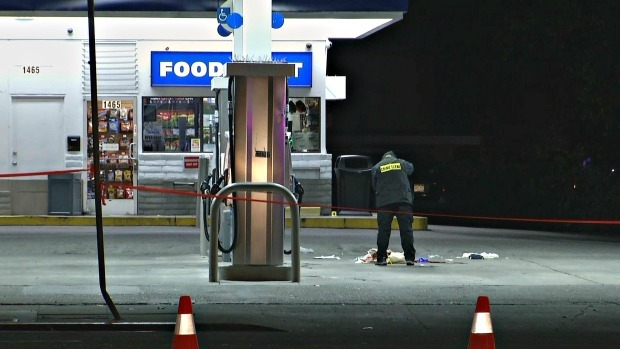 Lt. Paul Joseph told NBC Bay Area that just before midnight Monday, police found an 18-year-old man suffering from one gunshot wound near a Mobil gas station and Food Mart at Williamsburg Drive and South Winchester Boulevard. He was pronounced dead a short time later at a hospital. No one was arrested. “We’re still working on getting a suspect description,” Joseph said. Police later said the case is being classified as a gang-related killing. A young woman who said she was the victim's girlfriend appeared at the scene later in the morning, crying. She did not want to speak publicly. San Jose police are investigating the 46th homicide of the year, the highest tally in a decade. Bob Redell reports. 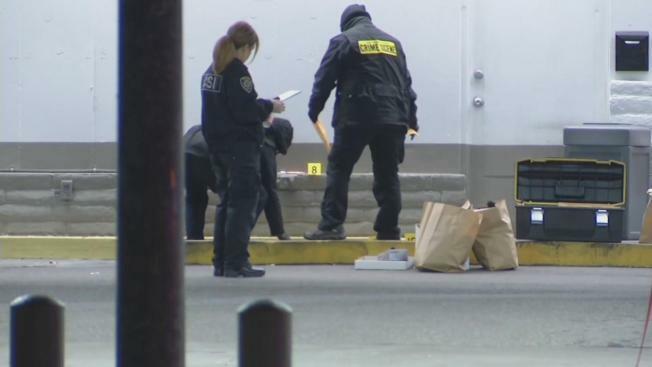 Before the latest homicide, 2012 ranked as the deadliest year in San Jose since 2006, with 45 homicides, according to the city’s crime statistics. Last year, there were 30 homicides, and 2010 saw the lowest amount of homicides in the last decade with 20 people killed that year. Comparitively, police said, San Jose is still a safe place to live. "For a city of a million, our goal is to always have zero," police spokesman Sgt. Enrique Garcia said. "But 46 compared to other cities our size, it’s not a high number." A spokesman for the police officers' union said the department was down hundreds of officers in the last five years and noted how tragic any homicide is for loved ones. Still, Garcia said the department throws every resource available on homicide cases, and he insisted staffing cannot be blamed for the sharp increase in killings. "That homicide that occurred last night, even if you had ample staffing, it would have been very difficult to prevent this homicide from occurring because you cant be everywhere at once," he said.